The reality is that most of us will have to work hard in order to get where we want to in life, but you don’t have to do it alone. The Urban Male Initiative (UMI) is a program for all students on campus, in particular, men of color. We offer services such as tutoring and mentoring and have two spaces (our Learning Lab and Student Lounge) for you to work and relax. We will always be there for you to help you receive good grades, build professional networks, and achieve your dreams. We are also here to help you socialize too! 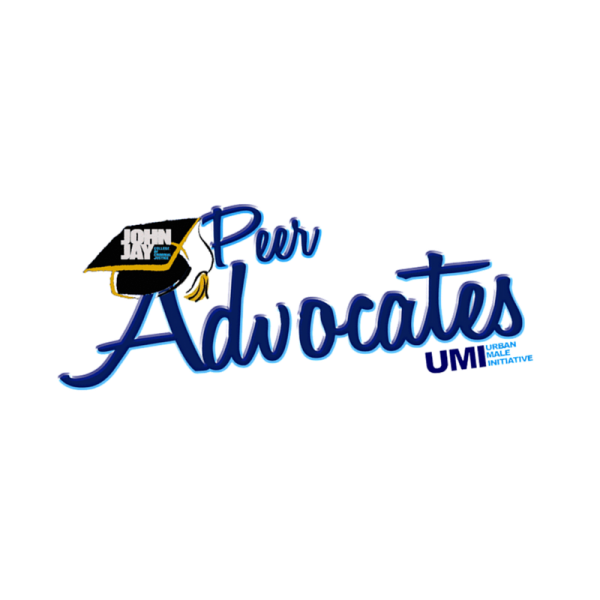 Every academic year we have events for all students; from Guy Code and Sistah Circle to our annual Thanksgiving Potluck, Welcome Back Social, and our End of the Year Celebration. There is always an event for you to meet new people! Join our program and we will be there to support you so that when you walk across the graduation stage, you will know that your years at John Jay College were spent with family who will always have your back. 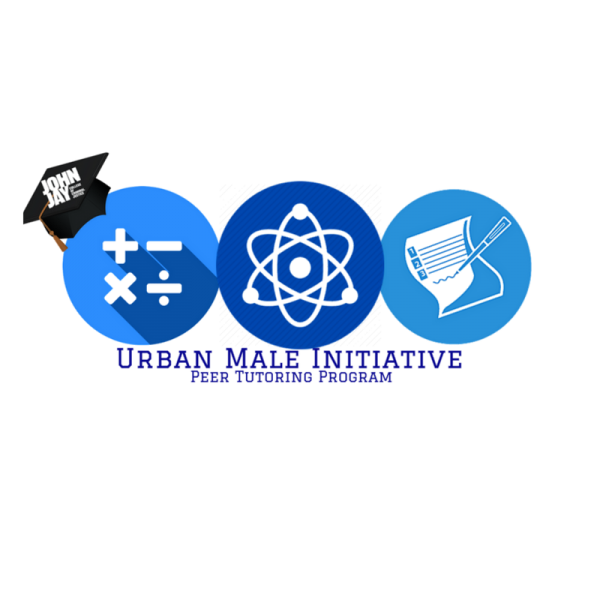 All programs and activities of the Urban Male Initiative are open to all students, faculty, and staff, without regard to race, gender, national origin, or other characteristics. Do you want something more than just a degree? Two minds are better than one!